Making the right career choice happens to be a highly overwhelming task for every student. There are innumerable options and choosing the appropriate one amidst them is truly daunting. Identifying your aptitude will be the first thing to do in this regard. Once you are sure about that, everything else will fall into place. Of late, there has been a dramatic surge in the demand for computer application courses. This is the reason for the supply influx of BBA (CA) colleges. And here’s the catch. Although there are many BBA (CA) colleges throughout the country, it’s not that easy to find the best institutes. How to look for the leading colleges? If you are searching for top BCA colleges in India, Pune will prove to be the perfect destination. As one of the education hubs of the country, this particular city is home to some of the best academic institutes across the country. What separates the Top BBA (CA) colleges in Pune from other institutes are their comprehensive course modules. 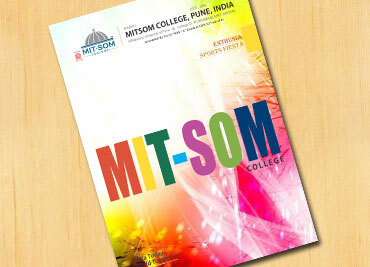 Another crucial advantage of choosing the best institutes is the placement opportunities offered by them. After completing your course, you will have the chance to land jobs in popular IT companies. Student might find differences in the course reference name of BBA as BBA (CA) which is not at different as only the name of the course has been changed and not the curriculum.